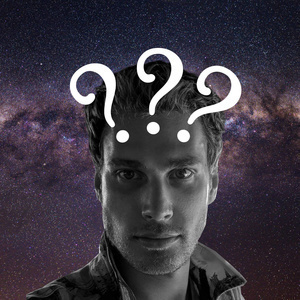 Join me, Samuel Hinton, as I travel through the cosmos in search of fun things to talk about! 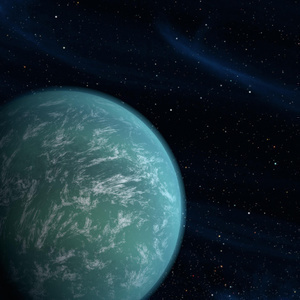 We'll be in the solar system discussing where else we can live, investigating the mysteries of dark matter and dark energy, tearing apart bad science, and appreciating cool space tech, all in one bite-sized podcast. Black Holes - Is there one inside you right now? 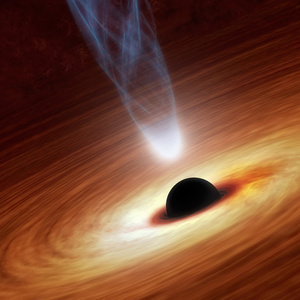 What is a black hole, where do they come from, and how might then end up destroying Earth? 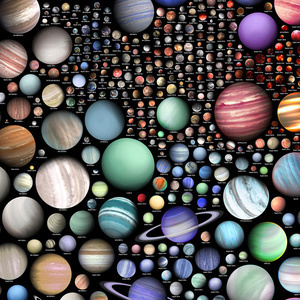 Curious how we can find planets in solar systems so far away the planets are invisible to us? Turns out there are a few handy tricks you can use! Want to go fast? 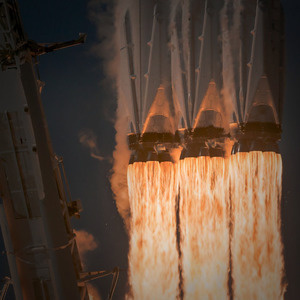 Use a rocket. Or an exotic ion drive. Or maybe sail through space? So many options to chose from! 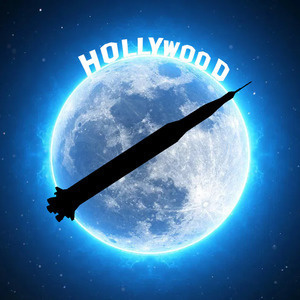 Moon Landing - Fact or Fiction? Technological marvel or studio setup? Was the moon landing a global conspiracy? One way to find out - listen in! Can you hear the Big Bang? You'll hear me talking, you'll hear intro music, but can you actually hear the Big Bang itself? The answer: Yes! Sort of. 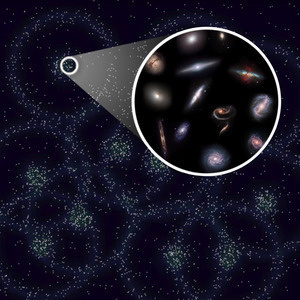 A confusing tour of dark energy - the mysterious anti-gravity field permeating the universe! 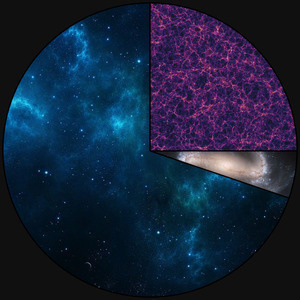 Whats the matter with dark matter? 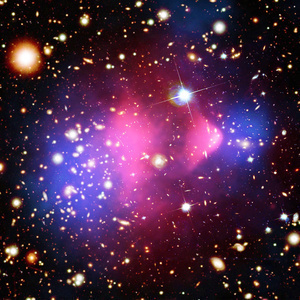 Shedding some light on dark matter, what could it be and why do we think it exists? 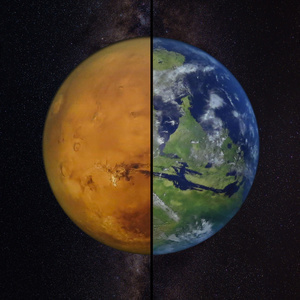 Mars is a barren rock... let's change that! Various methods of terraforming Mars. Some viable... some not. What happens when humanity needs to leave Earth? Where can we go? 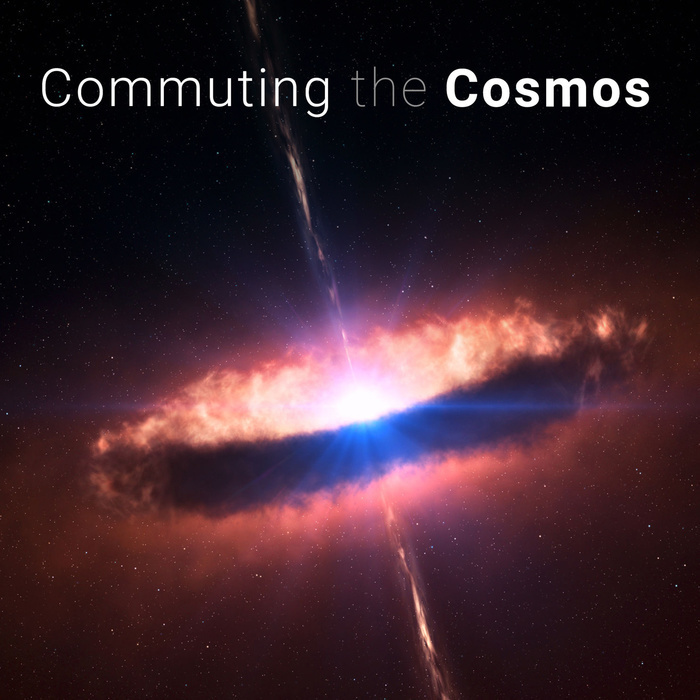 What is Commuting the Cosmos? Tune in to find out!